“Rental Car in Jaipur” was Founded in 2018, It is one of the best service provider company. We offer a wide range of trip and tour package with affordable price in Jaipur, Rajasthan. We are consistently providing a quality service, friendly and a great value that make a customer happy and confident. Our company provides experience and friendly driver who make your safe, happy and enjoyable. 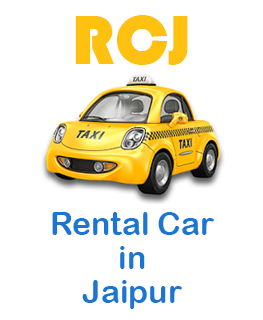 "We had a great experience with rentalcarinjaipur.com, the car was arranged within 30 mins - that too on a busy Monday morning. Awesome!" 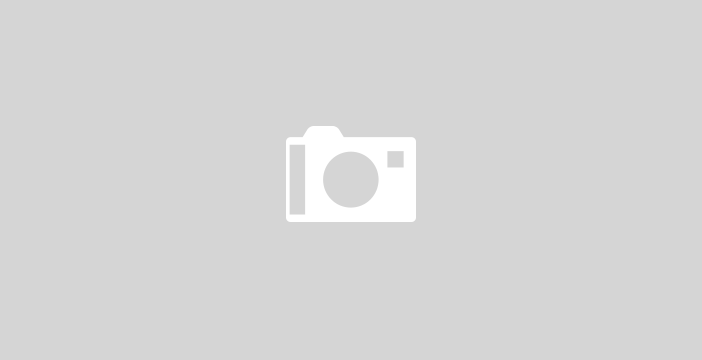 "The cab came on time to the airport and was very reasonably priced." "rentalcarinjaipur.com customer service is very nice. Booked me a very comfortable ride to Ajmer from Jaipur!"